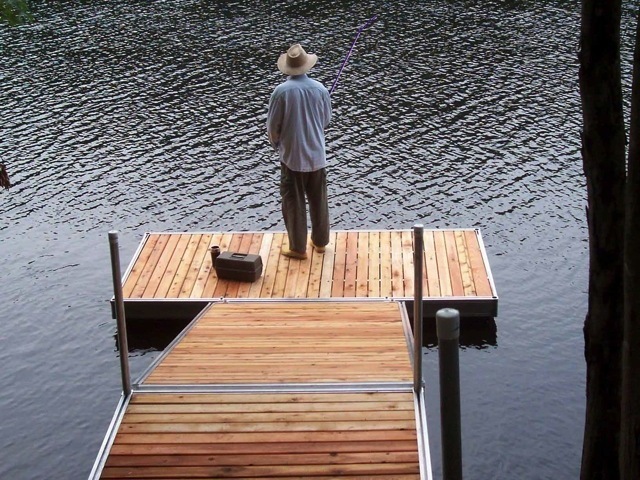 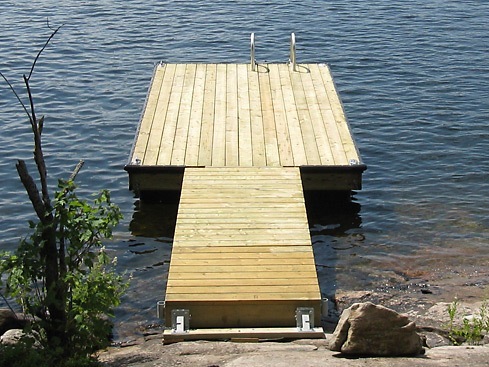 Haliburton Timber Mart has been your dock specialist for over 49 years. 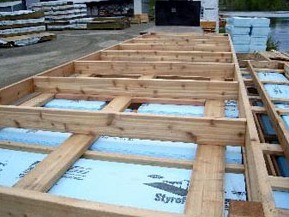 We carry a large selection of framing and billet material to make your dock exactly what you need. 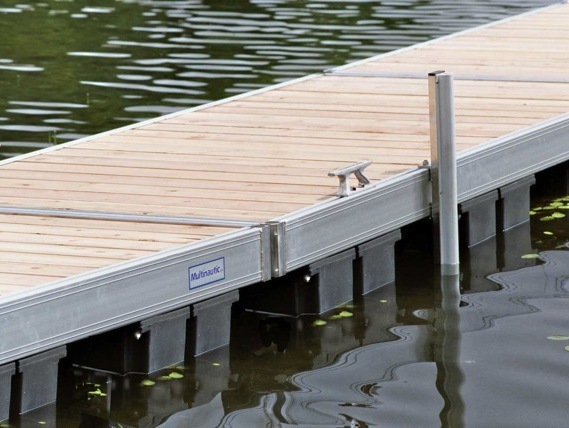 For more information on planning your floating or stationary dock system come in and see our dock specialist.